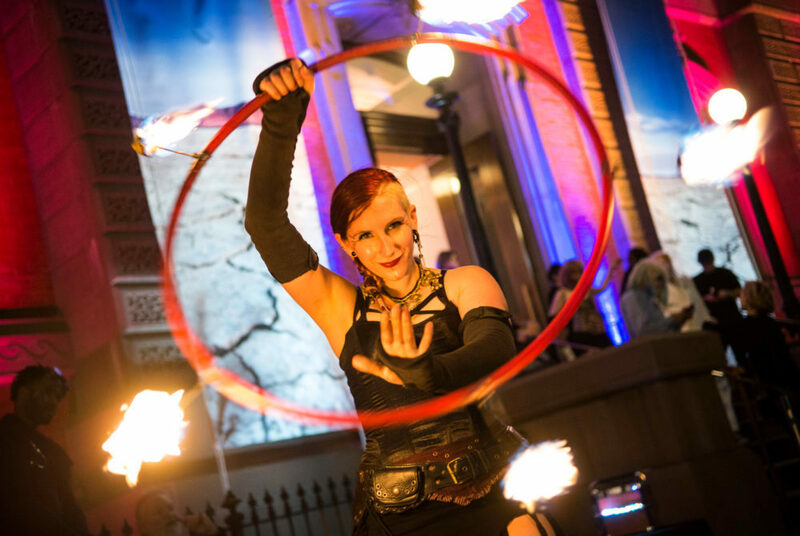 A fire spinner and member of Cast of Thousands performs outside the Renwick Gallery’s “No Spectators” exhibit Thursday. 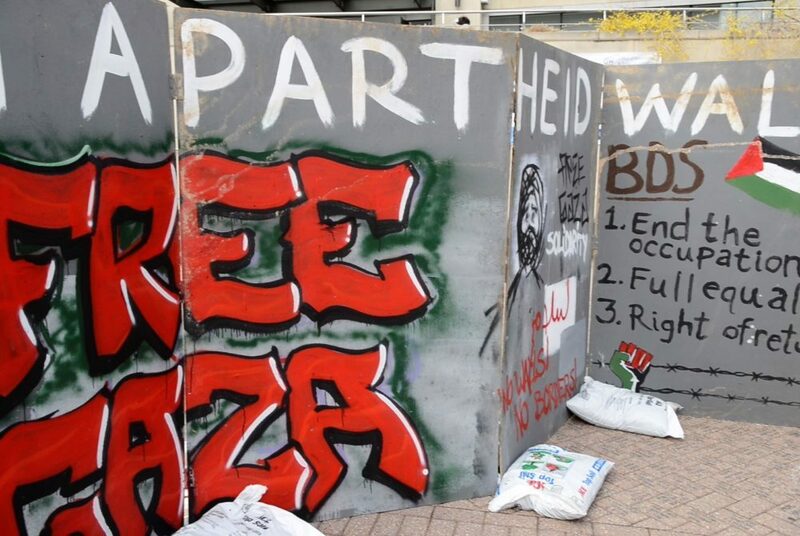 The wall was built Monday to kick off Students for Justice in Palestine’s Israeli Apartheid Week. 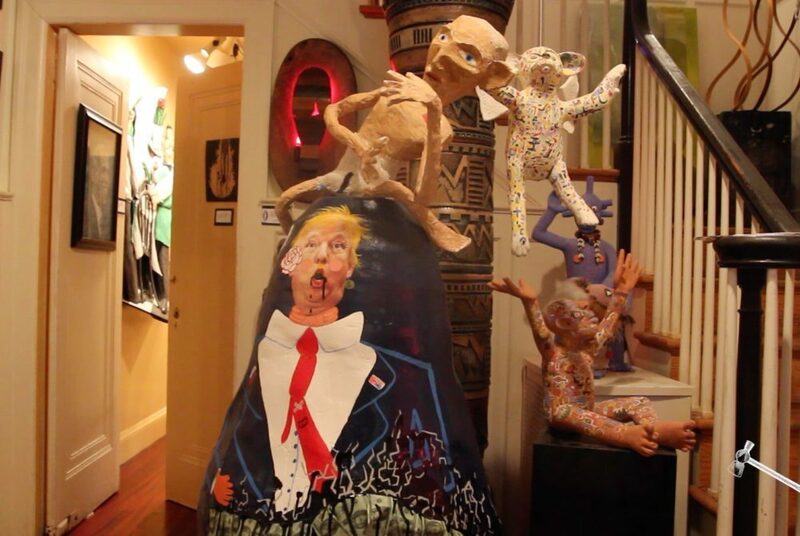 Dozens of artists exhibited their Resistance Movement inspired work Thursday at Busboys & Poets on 5th and K streets. 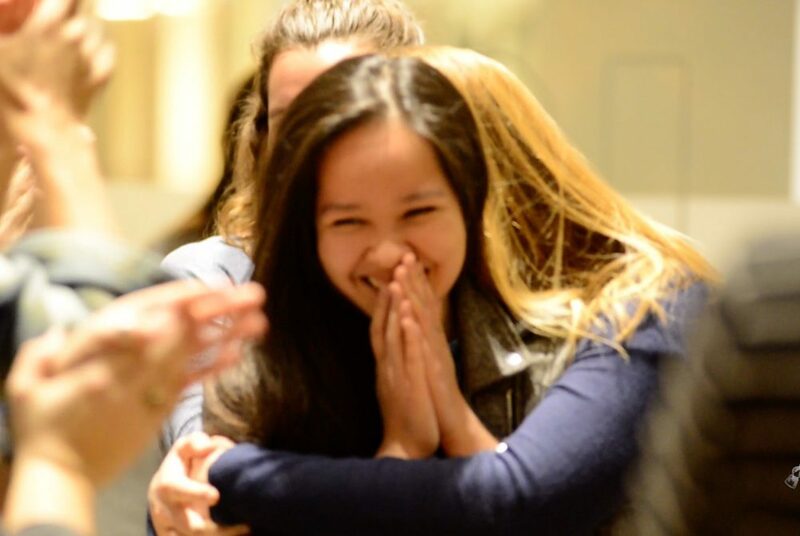 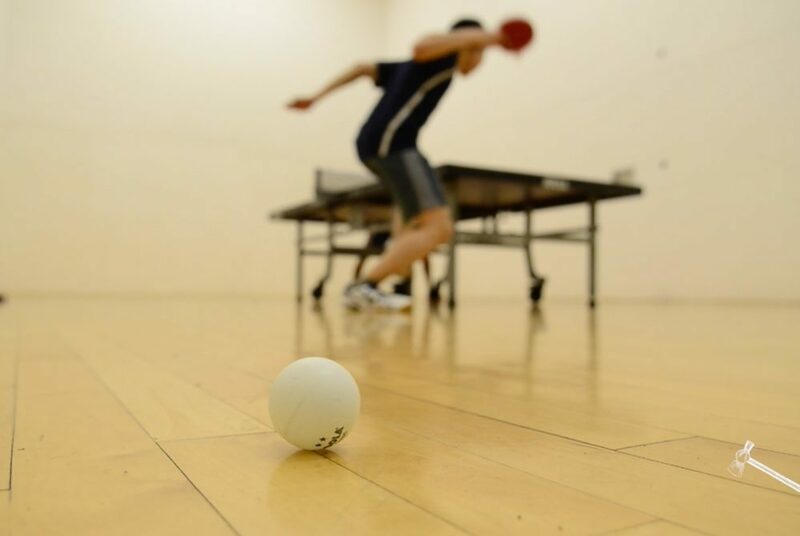 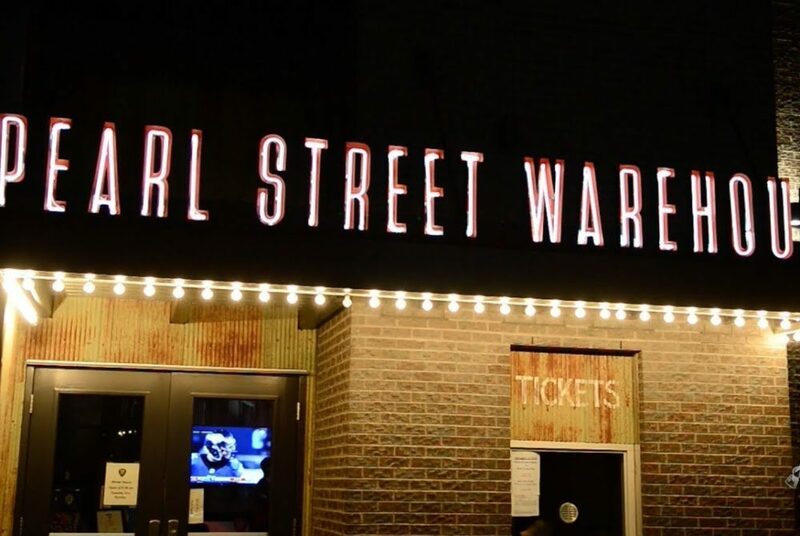 GW Table Tennis is a club sports team that takes ping-pong to the next level. 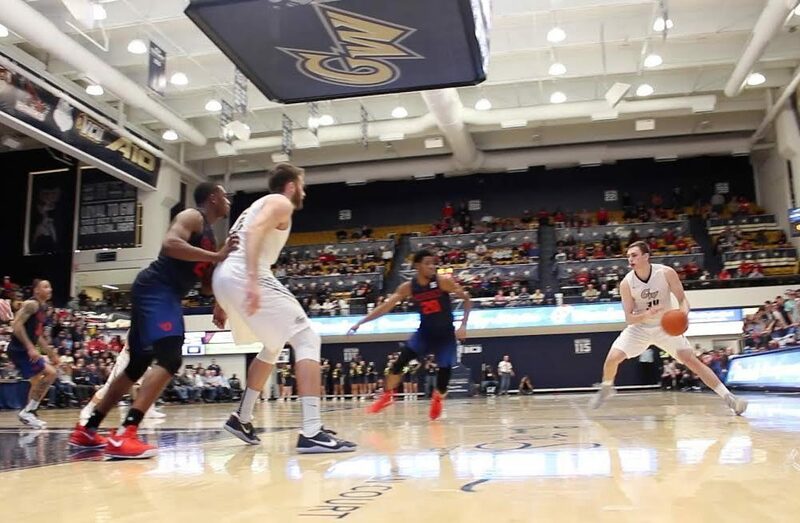 Men’s basketball defeated Dayton, a top squad in the Atlantic 10, 87-81 last night at the Smith Center.